Aston Martin have announced that the luxury sports-car maker are going to introduce their first-ever SUV which will go into production in late 2019. 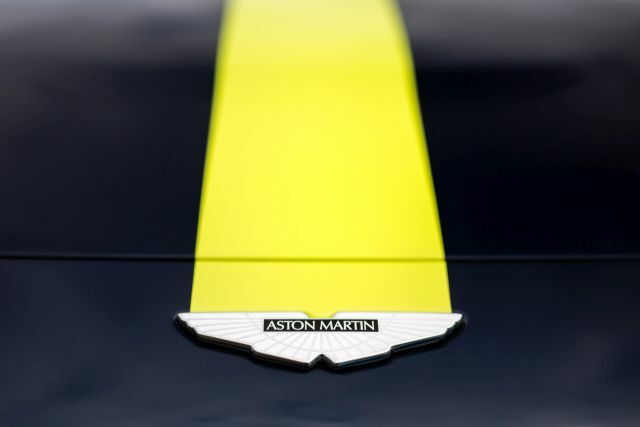 Aston Martin have announced that they are going to be developing and producing their first SUV to cater to an increasing demand for high-riding vehicles. The new car will be produced at their new facility in St Athan, South Wales. The new plant will see the employment of 150 workers and create 750 new jobs. Aston Martin have not yet announced any details about the upcoming SUV but we believe it will be powered by a selection of Mercedes-AMG sourced V8 motors as part of their development deal with Mercedes. Aston could also drop their own V12 into the new SUV, the new twin-turbo unit seen in the DB11. There is also the possibility of an all-electric version, given Aston Martin’s on-going development with Rimac for their new hypercar, the Valkyrie. Although you may recall the all-electric DBX Concept shown in 2015 at the Geneva Motor Show, Aston have not stated that their new car would be related to it whatsoever.